Before you jump the gun and assume that this post is about an exorbitant meal at The Oberoi, let me assure you that you are in for a big surprise! 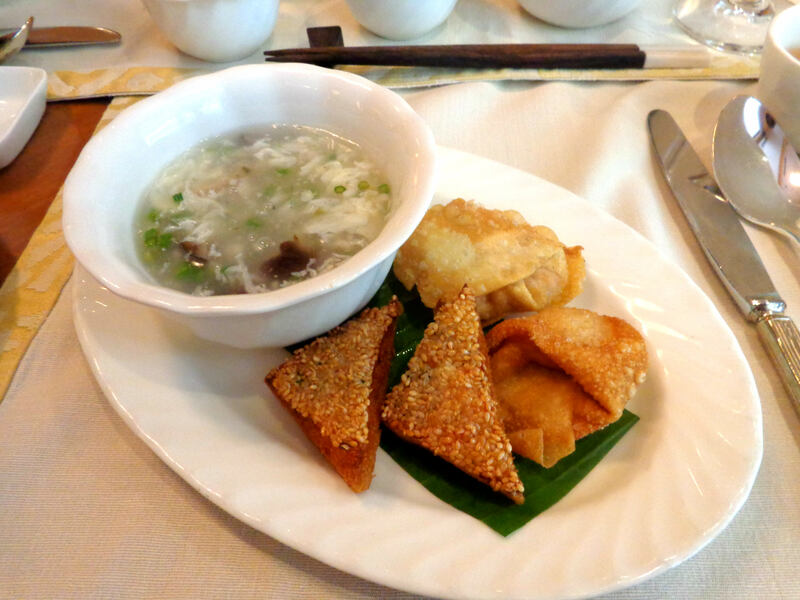 When we heard about the unlimited dim sum lunch at Szechwan Court, we were excited to learn all about the tempting inclusions in the menu but at the same time were quite certain that an experience like this would definitely burn a huge hole in the pocket. 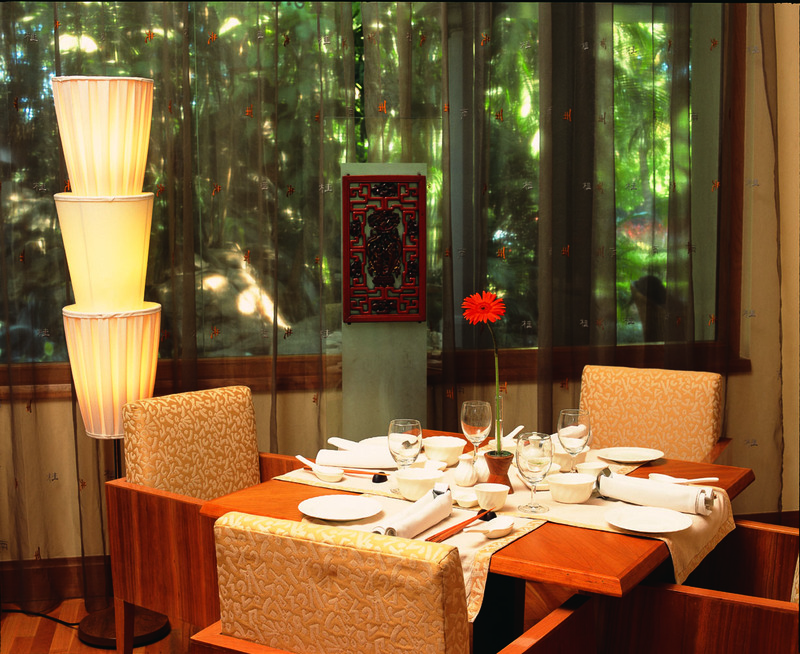 Surprisingly, we discovered that you could have a relaxing afternoon in one of the best Chinese restaurants in town, cosy in their plush setting, relish a range of authentic Chinese short eats created by Chef Liang Cheng, and all for just about 1500 INR. A meal at The Oberoi is something that I look forward to. Apart for being assured that I would be tasting some delightful dishes, I like the lush greenery surrounding the restaurants that instantly lightens my mood. For lunch, we chose the table right next to the window overlooking the garden for the perfect setting. And so it began, mid-week chitter chatter sipping some jasmine tea and relishing flavoursome dim sums. For our lunch, first in line was the Crab and Asparagus Soup which was a light broth with chunks of shiitake mushrooms, crunchy asparagus and delicate crab meat. 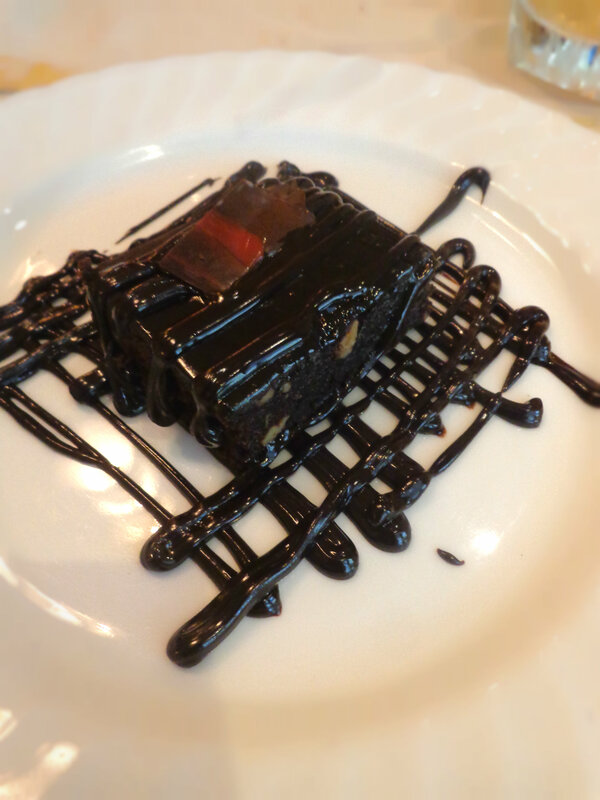 This was served with chicken wantons and sesame crusted shrimp toasts. Then came the medley of dumplings, piping hot in bamboo steamers. We ordered the Chicken and Celery, Chicken and Prawn Sui Mai, and Chicken and Peppers. Each selection was shaped differently, had a thin casing, and the moist filling was robust with flavours of the ingredients. There were interesting sauces to complement the dumplings but I enjoyed mine without any frills. Next was Prawn Hargao with a beautiful, translucent casing that just melted in the mouth and left us biting into chunks of prawns. This was my favourite followed by the Shrimp and Asparagus which had an interesting casing made of potato starch, and was so thin that we could see the filling underneath. The Chicken and Lotus Root Dumpling had a pretty green casing made using celery, and was served tossed in light hoisin sauce.“The casing is difficult to get right and requires years of practice. It has to be thin so that when steamed it forms a translucent cover but is firm enough to accommodate the filling. It is a test of the Chef’s skills,” explained Chef Wadhawan. 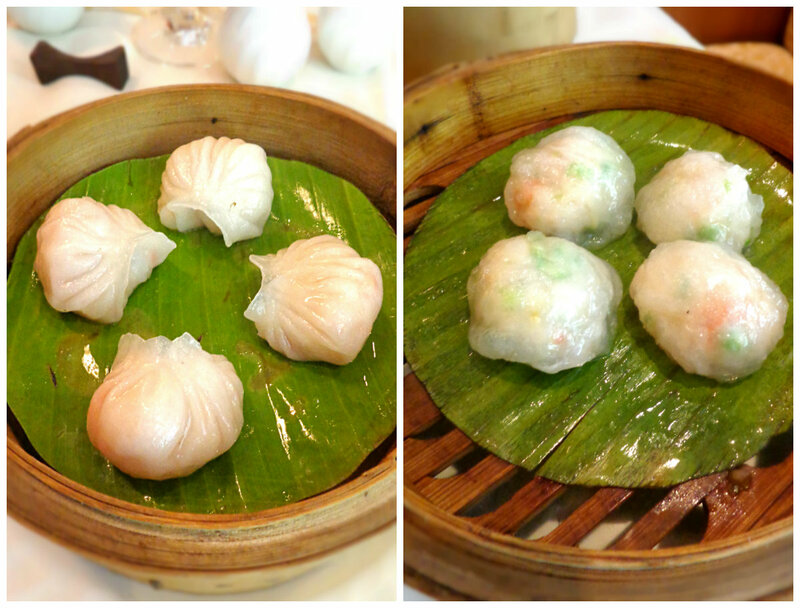 Moving on to denser textures, we ordered the Pork Barbeque Puffs and Char Siu Bao (pork filled steamed buns). The triangular puff was topped with sesame, and filled with saucy pork mix. The Bao on the other hand was fluffy and filled with cubes of sauteed pork in spices. For desserts, we had a decadent chocolate brownie with chocolate frosting, and a refreshing coconut sorbet which is by far the best I’ve had! I loved the creamy texture and the intense flavour. Definitely a must-try! The unlimited dim sum lunch is the perfect option for a light meal and a chance to explore a range of interesting flavours. However, if the dim sums fail to satisfy you to your heart’s content, then you can choose from Chef Cheng’s signature dishes which includes some interesting creations inspired by ancient Chinese cooking practices and modern culinary trends. 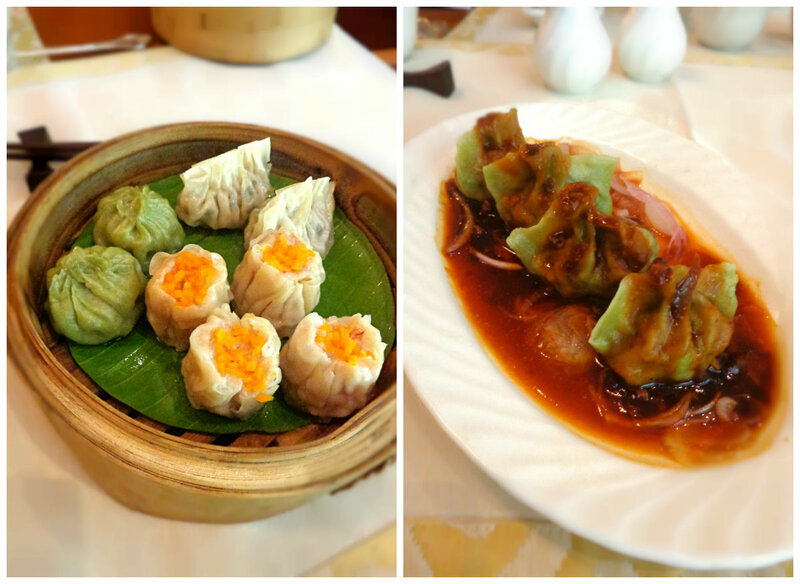 The veg dim sum lunch is priced at 975 INR while the non veg dim sum lunch is priced at 1175 INR (excluding taxes).